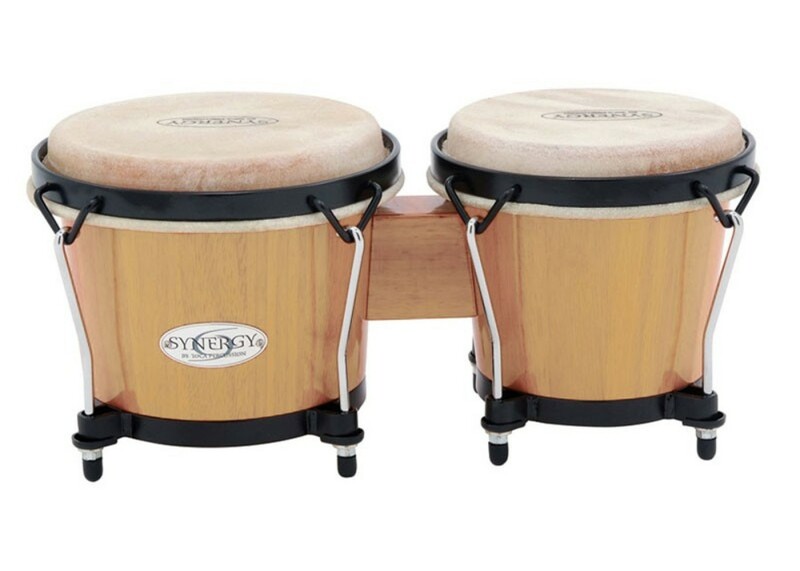 The Toca Players Series 2100 Bongos have a very unique tone and feel. The EasyPlay hoops protect your hands, and improve the sound of the drum. They stand up to high tuning ranges, due to their 4-bolt tension plates that spread the tension over the shell. This set is great for players of all ages and styles. 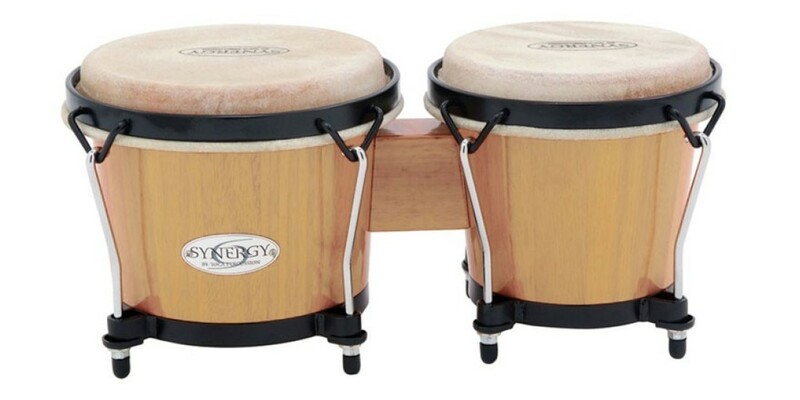 Toca Players 2400 Series Bongos Natural Wood Finis..